Located on the southeastern tip of the Baja Peninsula, La Paz is the capital of Baja California Sur. 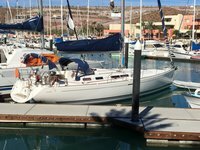 As well as strolling along the promenade, visiting different parks, enjoying the local art, and relaxing on the beach, one of the most popular things to do in La Paz, Mexico, is to sail the surrounding waters on a La Paz boat rental. 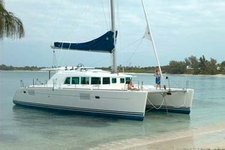 Every year, thousands of tourists flock to this side of the Peninsula to jump aboard La Paz yachts and La Paz fishing charters, which are all available to rent near the harbour or through Sailo. Overall, La Paz is definitely more of a slow-paced city than other nearby destinations such as Cabo San Lucas (link to article) and San Jose del Cabo. 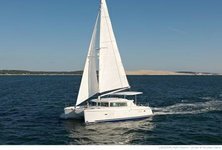 However, due to its stunning location in the Sea of Cortez, it is an extremely popular sailing and travel destination for boating and beach enthusiasts alike. 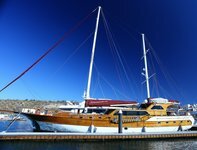 This location is a sailing playground, and there are endless things to do by boat in La Paz, Mexico. Surrounded by the Sea of Cortez, this location offers world-class snorkeling, diving, sailing, and swimming conditions. La Paz yachts can be seen floating “in peace” (an exact translation of “la paz!”) around the harbour as the sun sets, and La Paz fishing charters populate the scintillating waters during the day, as visitors eagerly include sailing as one of the best things to do while in La Paz, Mexico. Spend an afternoon mesmerized in La Paz watching the whales and dolphins from your boat rental. Because La Paz is a national protected area, this makes it a very safe spot for whales and dolphins. The grey whale watching season is from January to March and the best spot is Magdalena Bay. 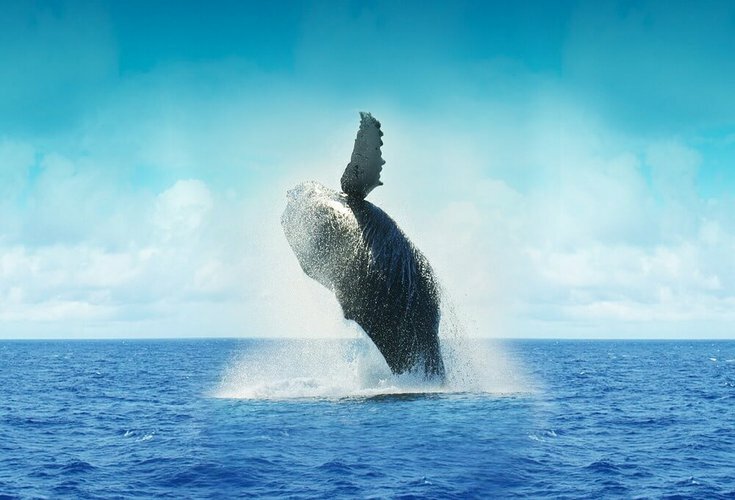 Blue whales may be spotted from March to July and the humpback whale from February to June. The pilot whale can be seen from October to February. Of all the things to do by boat in La Paz, Mexico, jumping off your boat deck to swim with the dolphins is definitely a major highlight. La Paz is famous for its spectacular sunsets, and there is no better way to watch a sunset than from your very own La Paz boat renta. We recommend you anchor your La Paz boat rental at one of the city’s many beaches, and enjoy the sunset from there. It’s a wonderful way to end a full day of swimming in the water! 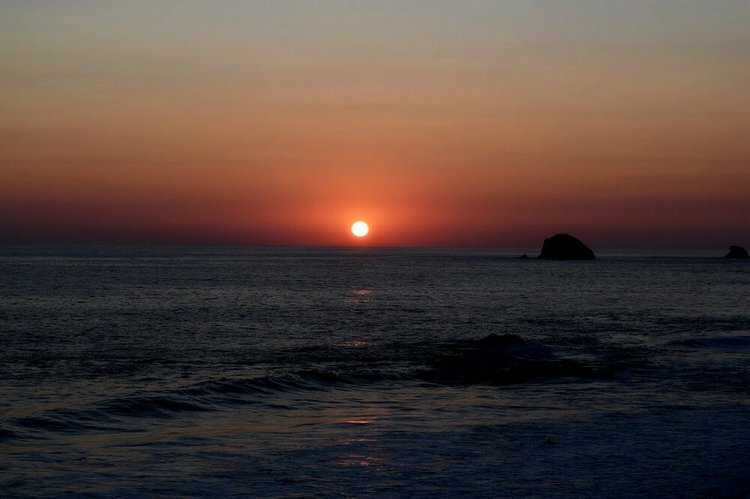 Our top beach picks are Balandra Beach, Playa Tecolote, and Playa El Tesoro. While Cerralvo is an uninhabited, private island, it is definitely still worth sailing out to this area. 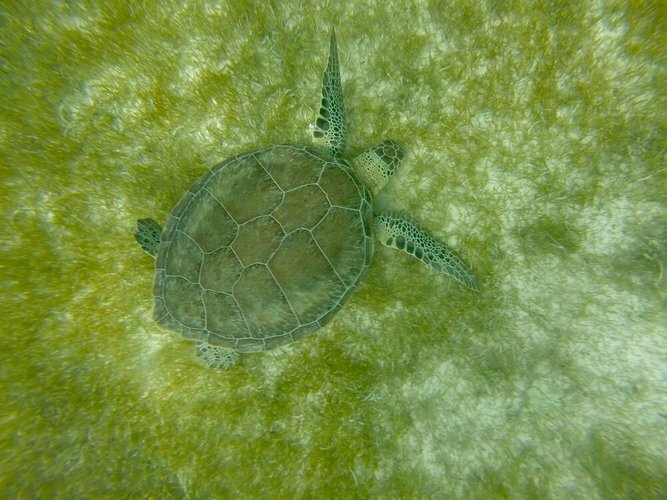 If you enjoy snorkeling, the waters around the island are abundant in sea life, so you can anchor your La Paz boat rental in the perfect spot and enjoy the underwater views. 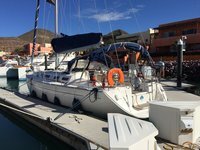 Anchor your La Paz boat rental after a long day on the water, and enjoy one of the many seaside restaurants which La Paz has to offer. 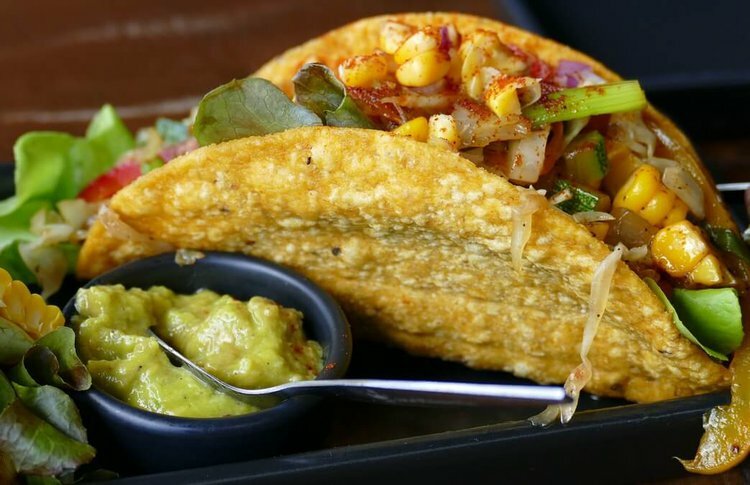 Enjoy some traditional fish tacos at Claros Fish Jr., a fresh salad at Palermo’s, or indulge in some California-flair at Maria California restaurant. 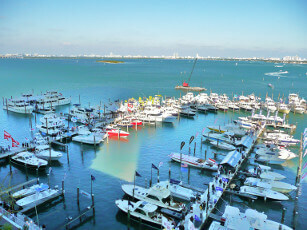 If you fancy strolling further inland, we recommend eating at Taco Fish La Paz, or Il Rustico.